← Kpop Coverdance Festival 2015 is Now Open! 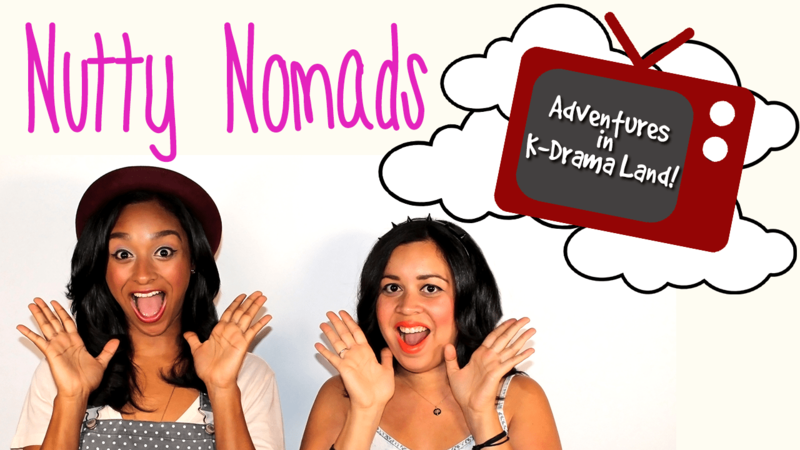 Nutty Nomads Present: Adventures in K-Drama Land! Are you a K-drama fan?? Then you’ll probably like our new series on Dramafever! We take you to “K-drama Land”, where everything K-drama is possible! In the first episode, we follow the misadventures of a professional K-drama “Marathoner”, as she shares her tips and routine to get her in tip-top condition to continue to be number 1 in the K-drama Marathoning universe!